Prepare for Marvel Studios' newest big-screen blockbuster by boning up with this essential collection of classics! 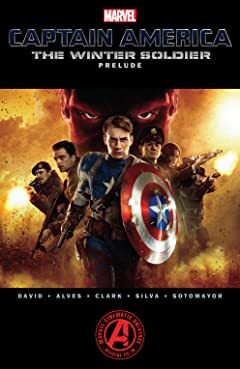 First, relive Steve Rogers' transformation from 98-pound weakling into the living legend of World War II in the action-packed adaptation of Captain America's film debut! Next, thrill to an all-new adventure set in the Marvel Cinematic Universe as Cap and two surprise allies defend Chicago against the Zodiac! 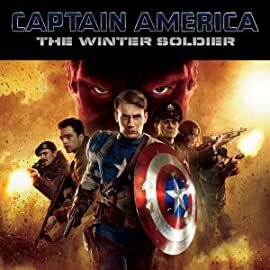 And experience the dynamic debut of Cap's partner; the Falcon; the Black Widow's first encounter with Hawkeye; the startling revelations that lurk behind the mask of the Winter Soldier; and the ultimate introduction of Nick Fury, director of S.H.I.E.L.D. !